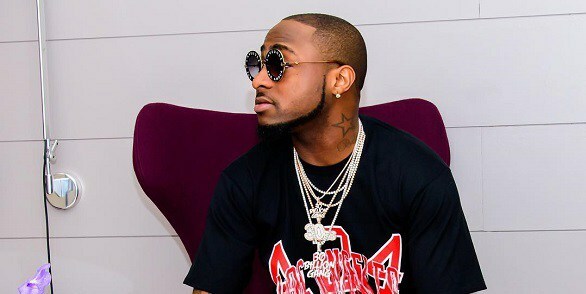 The life of an entertainer is not as easy as it seems and being a top notch entertainer doesn’t make it any easier – Davido describes this in a recent woe of his in Rwanda. The singer, who’s had less time for himself since he kick-started the first version of his 2018 ’30 Billion World Tour’, has this non leisure telling on him physically. Just last night, Davido who had a performance at the Amahoro Stadium in Kigali, Rwanda had to pick himself back up from kissing the floor after a botched entrance. He put on quite a show for his fans last night but the event which was held at the Rwanda stadium saw the “Flora My Flowa” crooner fall on stage as he attempted to make his grand entrance. He was already at the top of the stairs to the stage, when his last step had him tripping and falling down ‘yakata‘ on the floor in front of the audience but he quickly got up and continued like a showman is supposed to.